MCD Election 2017: Ajay Maken has come under criticism from over ticket distribution for MCD polls. 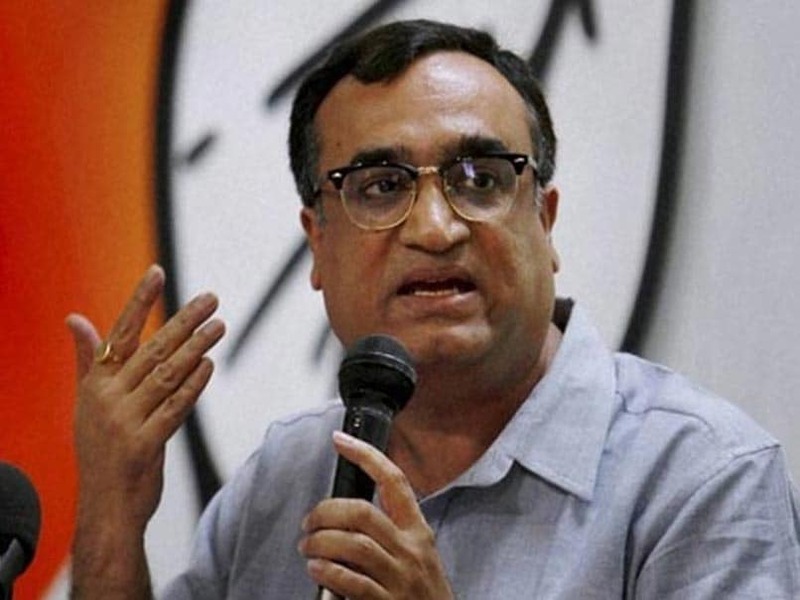 New Delhi: Delhi Congress chief Ajay Maken accused the BJP of "intimidating" Congress's leaders and "luring" them away to join the party ahead of the municipal elections. Mr Maken's reaction came after senior DPCC leader Arvinder Singh Lovely walked out of his party and joined the BJP. The Delhi Congress chief said that he was "sad" that people were giving preference to "lust for power" over political ideology. "BJP is geared to lure Congress leaders, using intimidation and greed to make them join the party. It raises a question whether ideology or lust for power will decide the kind of politics we pursue," he said at an election rally in Peeragarhi. Without naming Mr Lovely, Mr Maken said that the greed for power forced the former Congress leader to join the BJP. "There are several Congress leaders who got everything from Congress. One such leader who was made a minister even after becoming first-time MLA and remained minister for 10 years in a row, who was made Delhi president, today joined BJP," he said. Mr Lovely, who was a minister in the Sheila Dikshit government, was welcomed into the BJP by party chief Amit Shah and its Delhi chief Manoj Tiwari. The 48-year-old leader claimed that the Congress had "died" under the present leadership. "The child has died. The party is finished," Mr Lovely said referring to the Congress of which he was a part since his days as a student leader. Mr Maken has come under criticism from within the party over ticket distribution for MCD polls. Earlier, senior leader AK Walia had come out in the open against Mr Maken over ticket distribution and threatened to quit the Congress over the issue.